Cannabis Cultivation & Facility Design Advisor, Flemming & Singh Cannabis Inc.
Randy Flemming is well-known and well-respected within the cannabis subculture of North America. Prior to serving as the first master grower at Organigram, Randy had been a recreational researcher of cannabis working towards a better understanding of the plant at all stages of its life cycle. Affectionately known as “The Pot Whisperer”, Randy contends that “humility” is the most important ingredient in cannabis cultivation acknowledging that the plant in a living soil knows what to do. 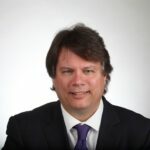 Randy served as the Director of Cultivation with the American Cannabis Company, where he continued to share innovative techniques helping producers to dramatically increase yields at lower costs while enhancing the cannabinoid and terpene profile. Randy brings nearly 30 years of experience to his clients – covering all aspects of cannabis from breeding to propagation, cropping to curing, extraction to responsible consumption. 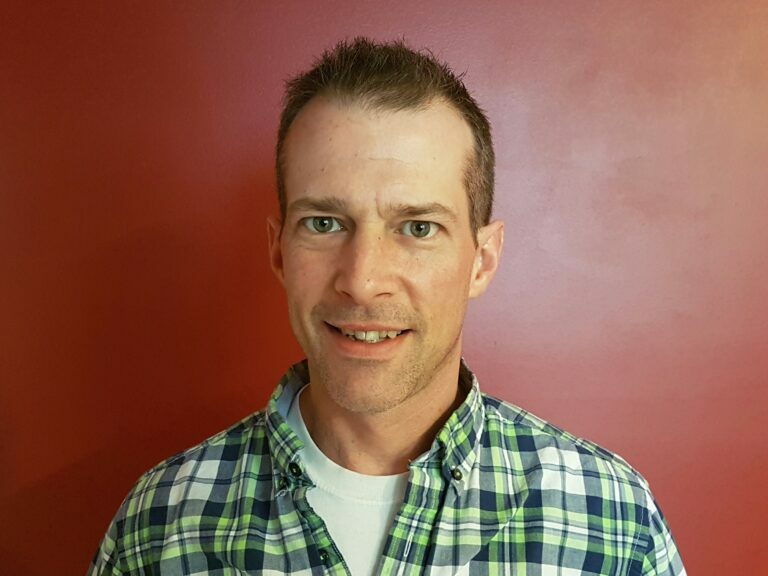 Knowledgeable in organic production methodology, Randy is comfortable using biological control for pests, but relies most heavily on a proactive management approach ensuring cleanliness, adequate fertility, temperature, and humidity as best practices to avoid disease and insects. Randy brings a commitment to growing the healthiest plant possible to both optimize the medicinal properties as well as recognizing that the end-consumer is wanting something that is life-giving. While serving as a Director of SoHum Living Soils, the soil was the recipient of High Times Magazine’s STASH Award for best potting soil.